Keep your hands safe from heat, hazards, and fatigue with Honeywell TMAX Gloves – an excellent blend of protection coupled with dexterity. 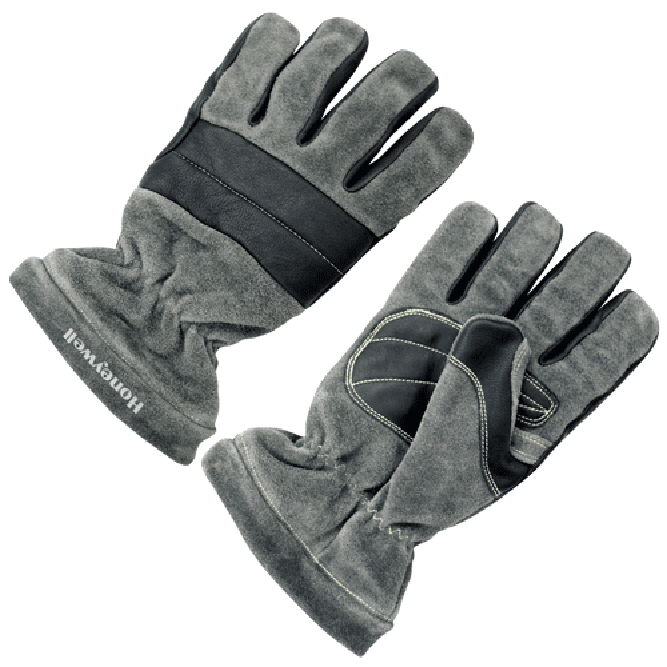 Easily surpassing the NFPA 1971 Standard for Structural Firefighting Gloves, TMAX gloves are constructed from comfortable, durable, and pliable materials: The goatskin palms provide control and ease of movement when using hoses and ropes, and the cowhide body adds soft durability to the palms. The finger forchettes are made of goatskin and limit finger and thumb fatigue while offering excellent gripping power without sacrificing dexterity. The protective knuckle pads shield your knuckles and create air pockets for added heat. As an added bonus, these gloves are on sale for just $74.99 during our inventory blowout!